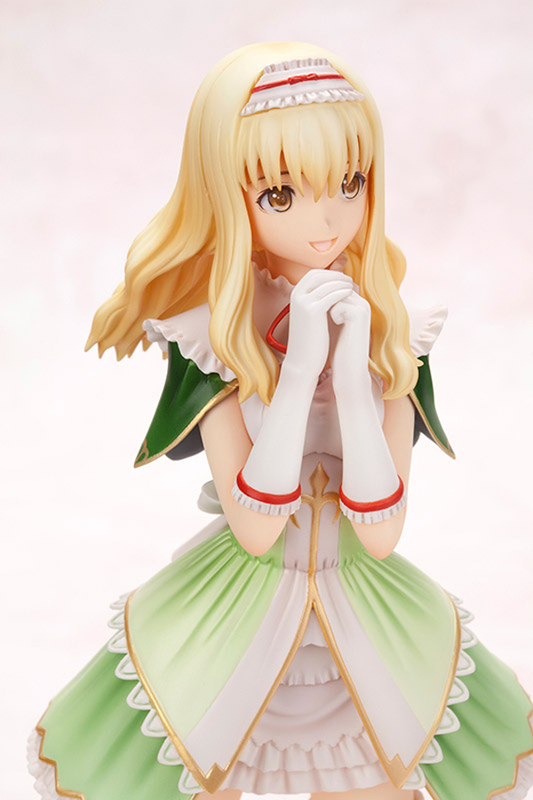 Kotobukiya is going to release the 1/8th scale figure rendition of the cute Elmina Rhoderia from the popular PSP RPG game, Shining Blade (シャイニング ブレイド). 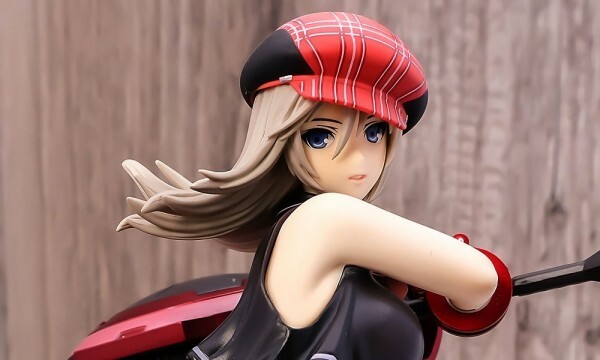 This is much “cuter” than the ones released by Kotobukiya way back in 2009 and the only main difference was her shortened coat and a much better facial expression. 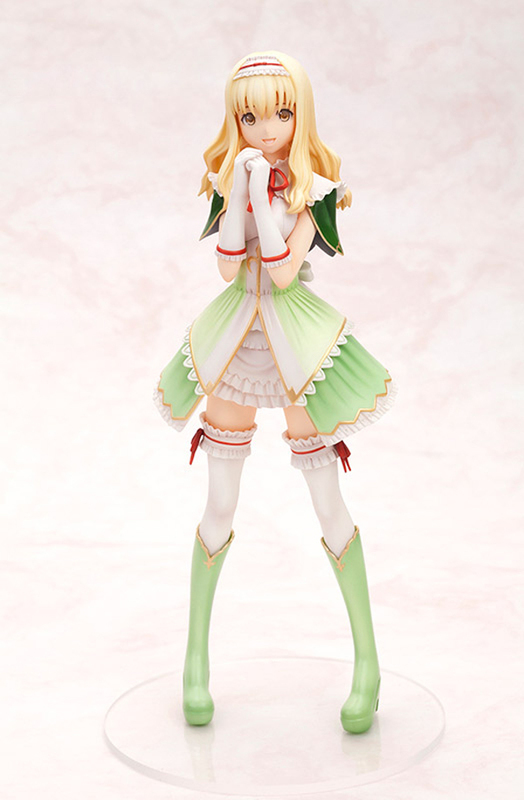 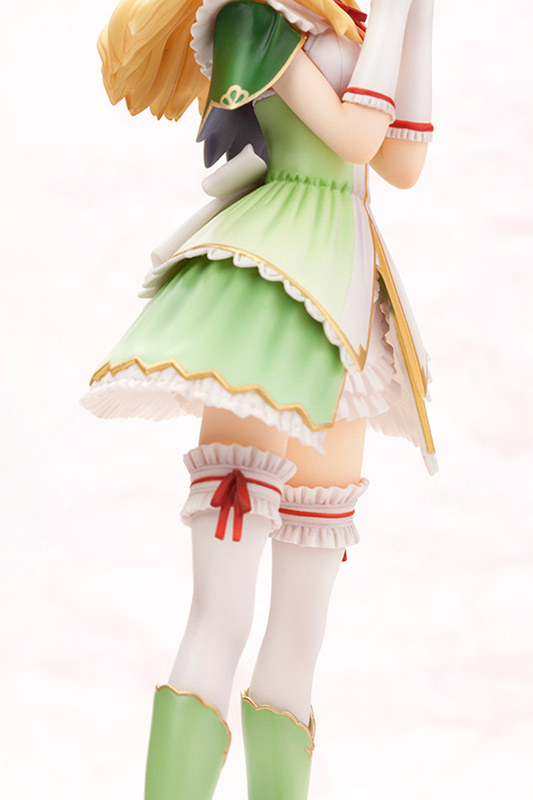 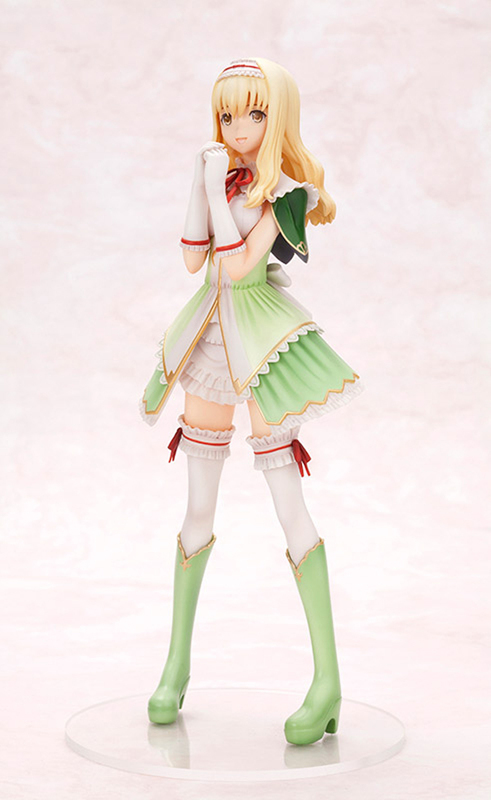 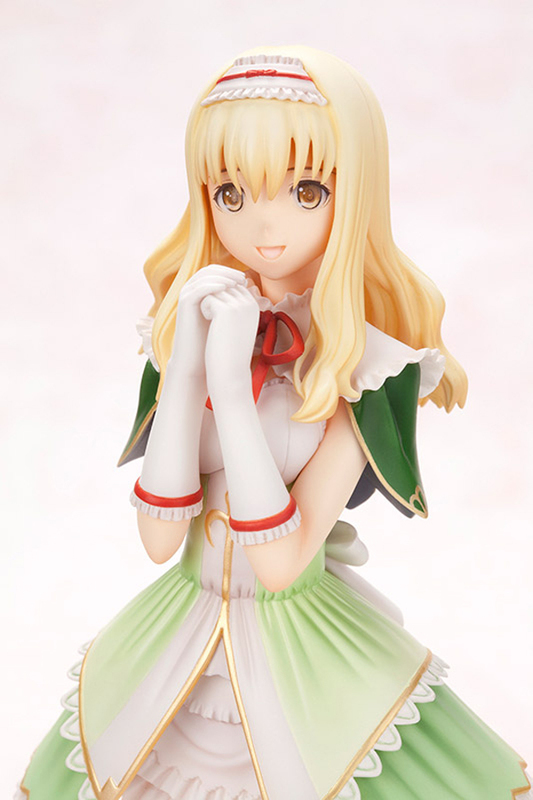 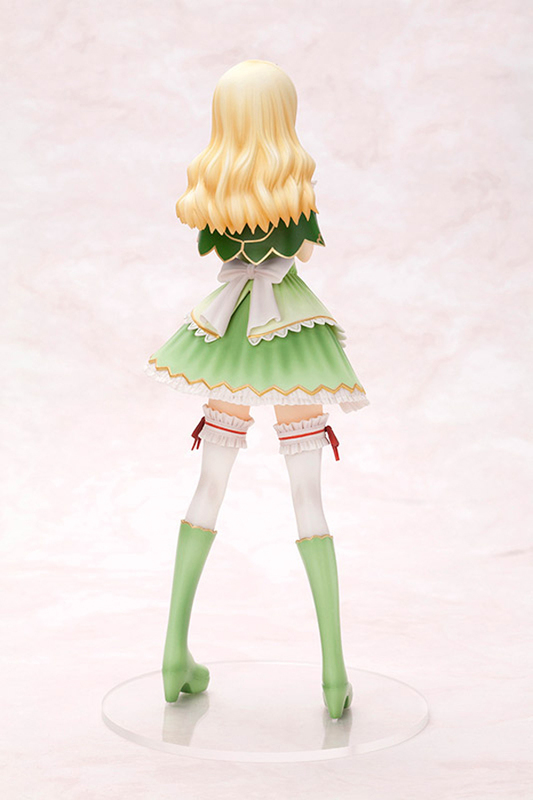 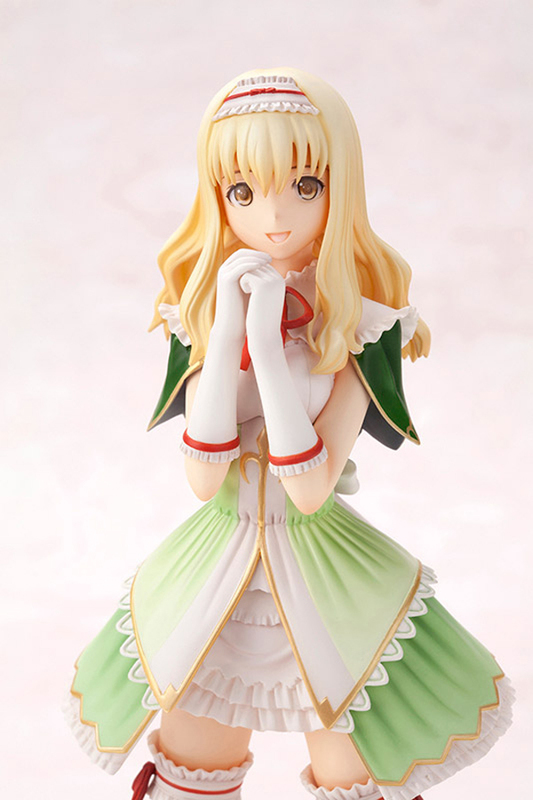 Figure slated May 2013 for ¥6,800.